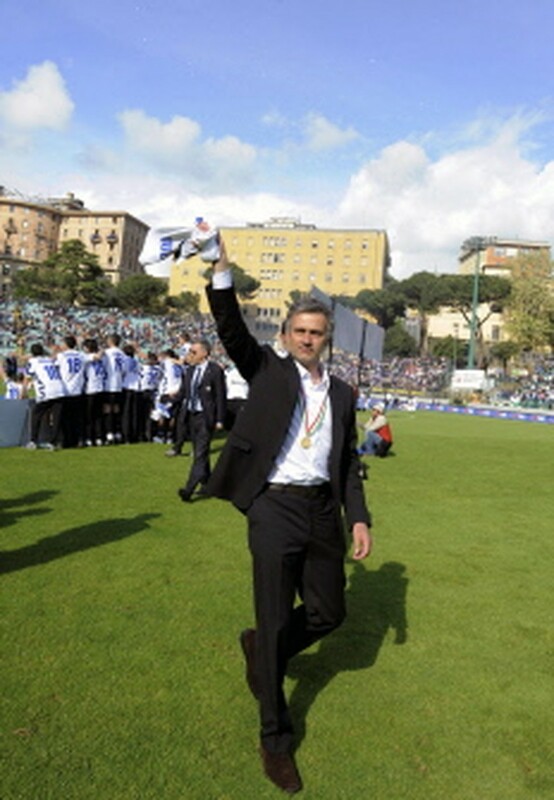 ROME, May 17, 2010 (AFP) - Inter Milan boss Jose Mourinho distanced himself from speculation linking him to Real Madrid after securing his second Serie A title on Sunday, insisting he's 'very far from becoming the coach' of the Spanish giants. Mourinho has now led Inter to two out of three trophies as they go in search of a historic treble this season, with the Champions League final in Madrid on May 22 to come. But Mourinho denied that following the final he would be staying put in the Spanish capital, although he did suggest that he has yet to make up his mind about where his future lies. "In this moment I'm not selfish enough to be thinking about myself, I'm thinking only about Inter and my players," he said. "After Madrid there will be time to be selfish for one, two or three days and to think about what will make me happiest from a professional point of view. "But right now I can tell you 100 percent that it's not true that I have one and a half feet at Real. Quite the contrary, I'm very far from becoming the Real coach." However, he repeated he was unhappy with life in Italy. 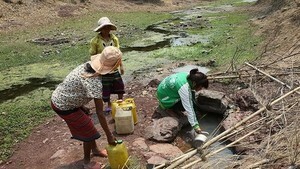 "I didn't feel at home here but then there was no more time to think about it. "Now, though, we have a historic week for Inter and I want to prepare the team as best I can and then to take a deep breath, to think about myself and what will make me happiest." While winning is not new for Mourinho, claiming a title on the final day of the season was, and he said it was something he doesn't want to repeat. In his six championship wins (two each with Porto, Chelsea and Inter) over the last eight years, his teams had always secured the title before the final day. "I'd never won in the last match. I'd never got to the final day of the championship and it really was the last minute because if Siena had scored it would have been over," he said before reiterating his claims that the powers that be had tried to prevent Inter from winning. "We had the title in our pockets, we had a huge advantage but for different reasons everything changed. "Us (coaches) and the players have some responsibility in losing the lead but not only us." He also explained why he had decided to keep quiet for so long and boycott the press. "It was better not to speak because it always ended in disciplinary action. Even in this match I was at risk of not finishing it on the bench for something that was only a joke."